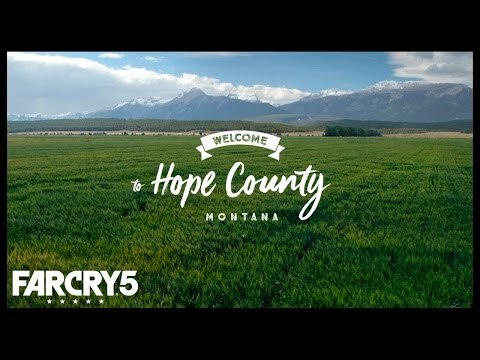 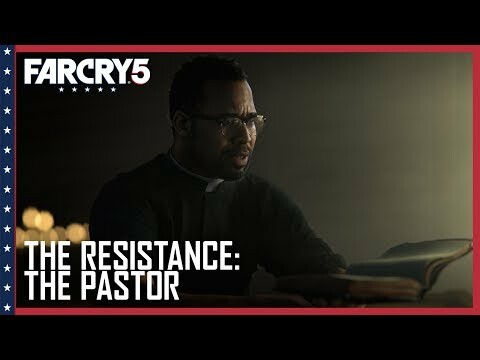 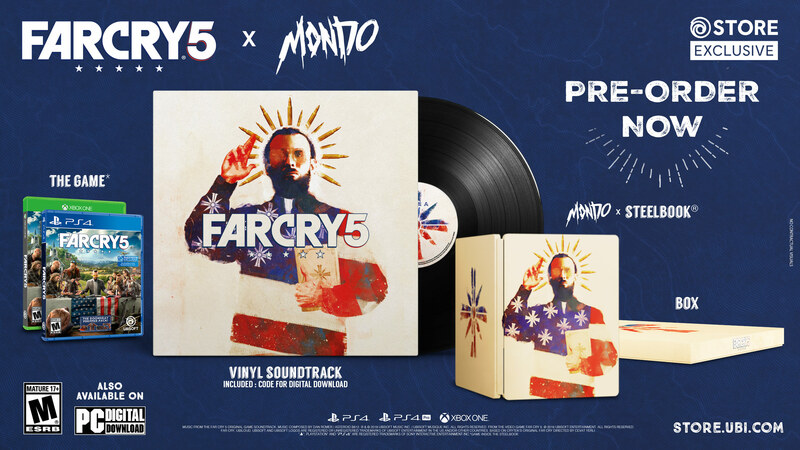 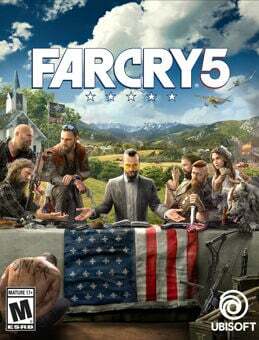 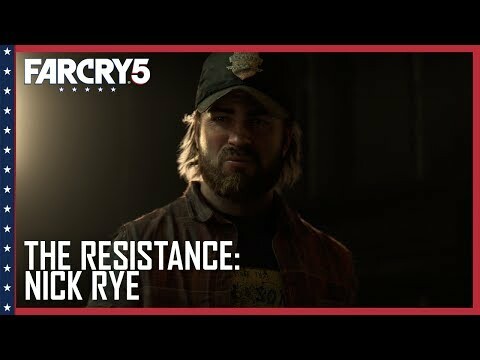 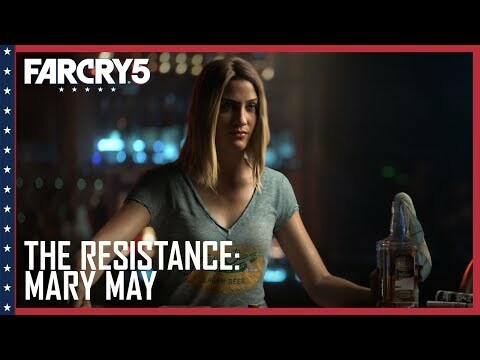 Stemming from an exclusive partnership between Mondo, a collective of artists specialising in film and television show collectibles, and Ubisoft, the Far Cry 5 Mondo Edition features exclusive artwork directly inspired by the unique universe of the game. 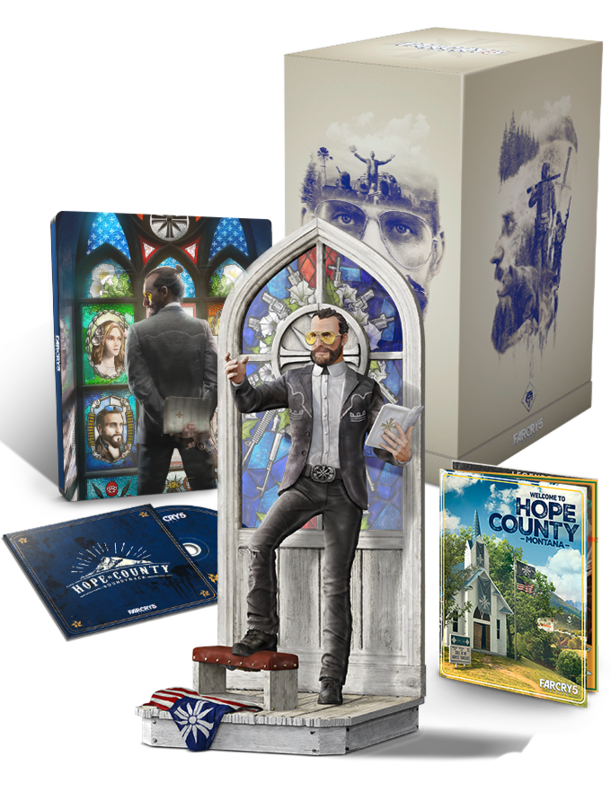 Mondo’s artists are highly regarded for their amazing reinterpretations of entertainment franchises, through exclusive and very limited series of posters. 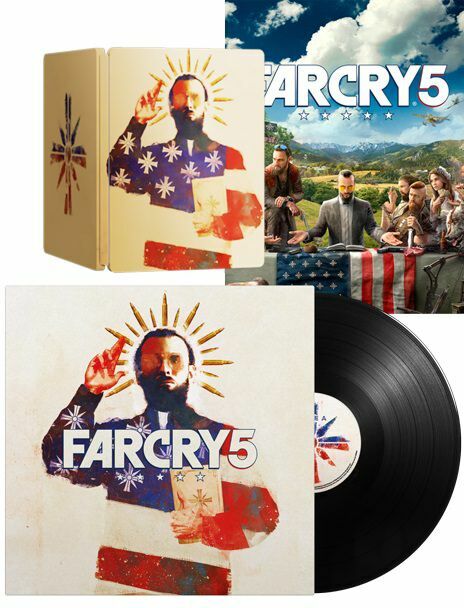 Together Mondo and Ubisoft have created a uniquely original edition, limited to 4000 units. 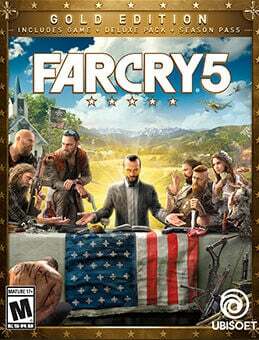 Exclusively available on the Ubisoft Store, this artwork is a must-have for all Far Cry fans.